Jimmy says: "We are not in the restaurant or foodservice business, but the PEOPLE business. From our beloved employees, most of which have been with us for 10 or more years, to our amazing guests who come from all over, we are so thankful to them all, that they have chosen to either eat with us or work with us." 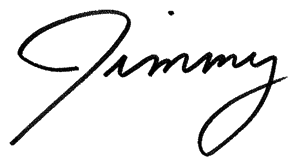 Owner Jimmy Collins was born in raised in rural, northeast Oklahoma. He remembers a much simpler time when his grandmother and mother made everything from scratch. It was a refined skill and required patience to make that mouth watering, melt in your mouth comfort food. Jimmy wanted to carry his love for that good old-fashioned, made from scratch cooking and continue the family legacy. He perfected the family craft so much, his grandma now asks for his recipes. Jimmy’s Round-Up is everything good about how cafe or diner should be. We’ve been doing this for 27 years strong, and continue to grow year over year. We have many customers each week drive 100+ miles or more, even several out of state each week come to Oklahoma City, just to try Jimmy’s Round-Up. Everything we make is hand-breaded and made from scratch daily. If you want frozen, pre-made food, go somewhere else! Jimmy specializes in chicken fried steak, fried catfish, chicken strips, chicken and dumplings, ribs and don’t forget our meatloaf we sell by the panfuls daily! Of course we pair our entrees with sides like real mashed potatoes and fresh cut fries. 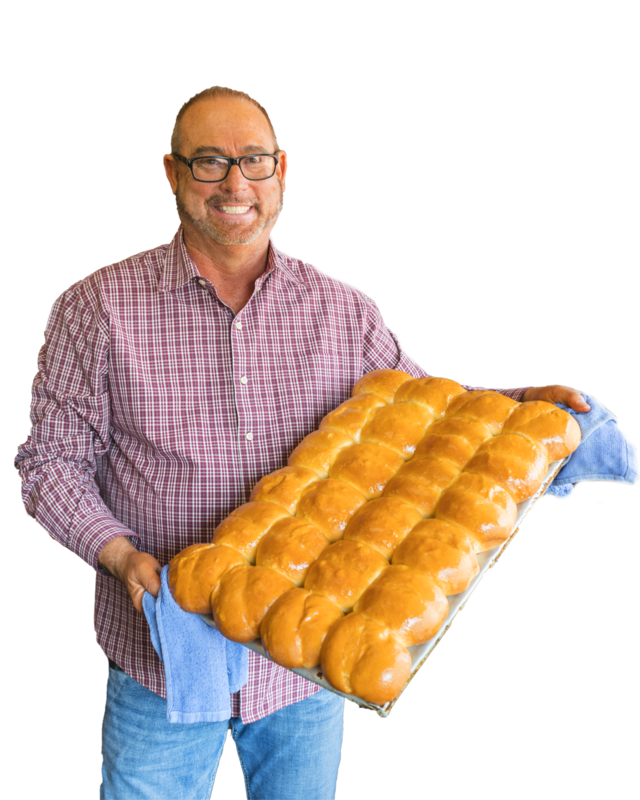 We have two bakers on staff offering our world-famous hand-pinched yeast dinner rolls, fried pies, cakes and cinnamon rolls. We also wouldn’t be a cafe if we didn’t serve breakfast all day long, would we? Jimmy says, “If those doors are swinging, we’re serving breakfast!” Jimmy is usually greeting customers 6 days a week; he’d love to meet you and take a photo with you! If he doesn’t come greet you first, let him know you’re here!